When 15 years ago Apple launched the iPod, it truly changed our lives. The way we listen to music changed, as well as the way we look at tech products. Nowadays, the iPod is no longer a core product and has become obsolete. However, it will always be a nostalgic gadget as it was part of our childhoods. 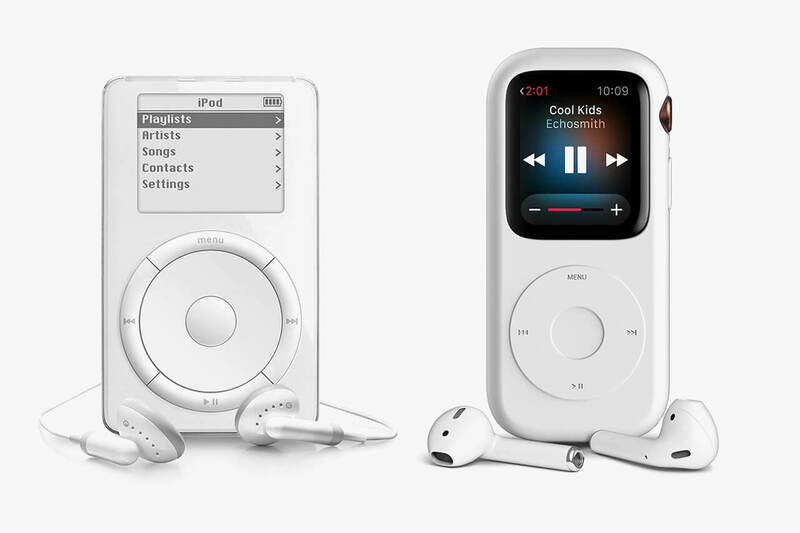 Today, the iPod evolved and was changed and transformed into smartphones, watches, etc. In a full circle moment, now someone is transforming the apple watch into an iPod. 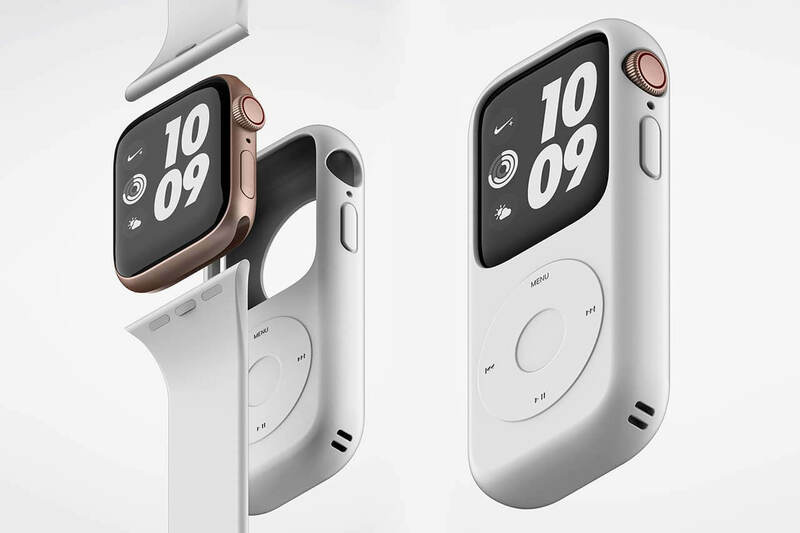 Korean designer Yeonsoo Kang created an apple watch series 4 case that reshapes it into something that looks like an iPod. The case is made of silicone and features a non-functional click wheel that is there just to look like an apple watch. You can control the apple watch using the touchscreen. The main goal was to provide a different user experience and take us back to that nostalgic era. The ceramic back ensures the device can be charged wireless. Obviously, this is not a real iPod, but it is a sort of. 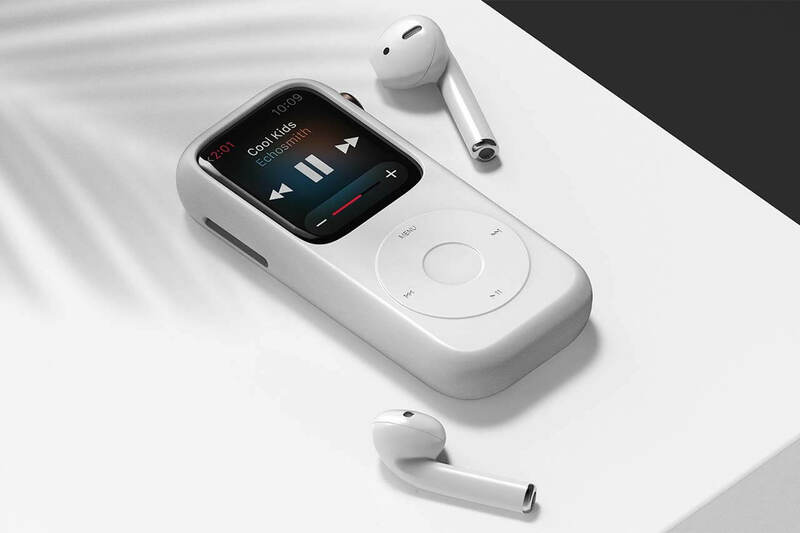 For now, the iPod Case is still a concept but the designer says the iPod Case will be available for purchase soon. As a true nostalgic, this cover is really something I would buy if it were to be released soon.